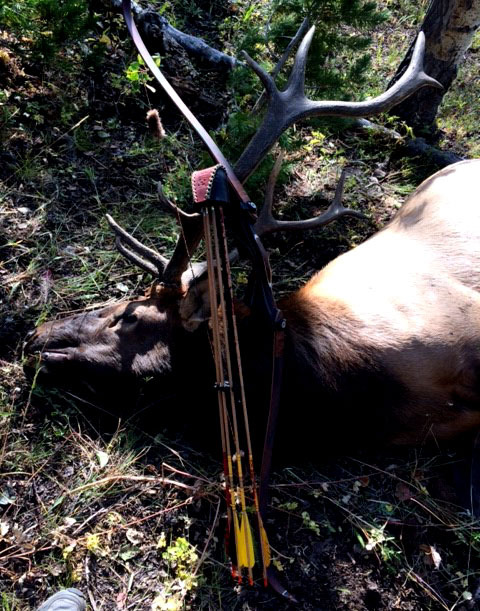 Good Schmeisser Archery Hunting, Paul Hayes! 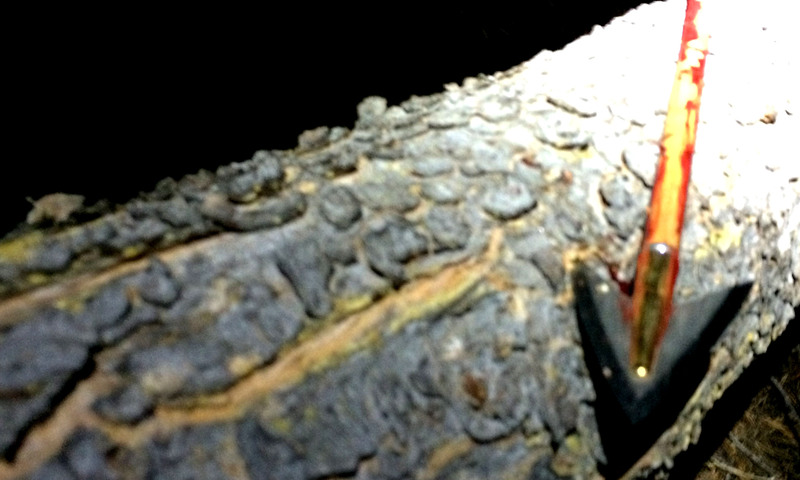 I wanted to take a moment to thank you for the exceptional craftsmanship of your broadheads. Hunting with a recurve bow, I need every advantage available. Was skeptical at paying this much for broadheads, but could immediately tell they were of the finest quality. Upon opening the package, the heft, symmetry, and edge were self evident of your skill. Your 150gr head passed through the Elk you see below at just under 30 meters. The bow is only 52lbs. The elk went about 50 meters, layer down, and expired. Ideal performance, and was amazed at how unaffected the head was. It looked as if I had just pulled it out of the package. I will leave my boots at home before I hunt without these heads, a great product at any price! Good Schmeisser Archery Hunting by Paul Hayes! Bowman, writer, archer, photographer, stunt-shot, movie shot, TV-show archer, promoter, arts, literature, movie and poesy. Dieser Beitrag wurde unter 弓箭手 鹰眼 Bowman Magazine abgelegt und mit Good Schmeisser Archery Hunting verschlagwortet. Setze ein Lesezeichen auf den Permalink. 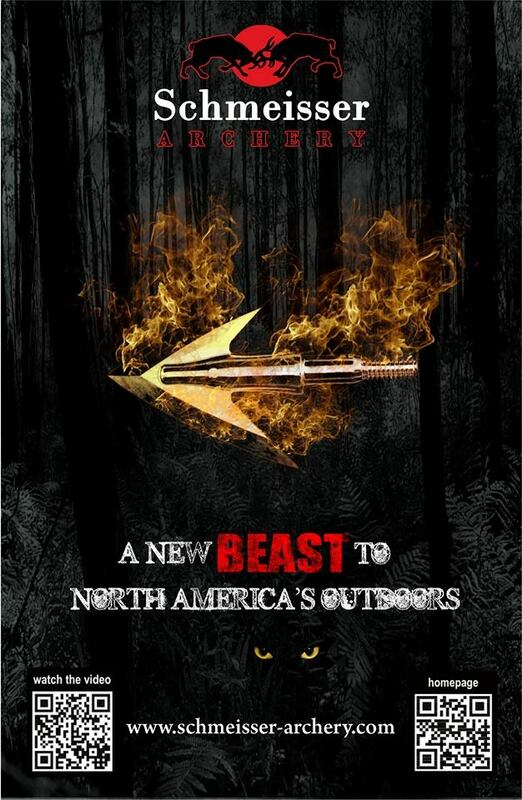 Eine Antwort zu Good Schmeisser Archery Hunting, Paul Hayes! Hat dies auf Byron Ferguson – Master of the Longbow by Peter O. Stecher rebloggt.